Have you ever felt as though your curls are dry, frizzy, and difficult to tame? Most curly girls have been there. Did you know there's a secret ingredient in your kitchen that can help give you smooth, shiny curls? Believe it or not, mayonnaise can help! Here is a great DIY mayonnaise mask you can use on your curls. One of the great things about a DIY mask is that you can control exactly what goes into it. The mayonnaise will add back in lost protein, adding strength to the structure of your strands. In a large bowl, add in the mayonnaise and then the honey. Using a hand mixer, mix until the mayonnaise and honey are smooth. Add in the apple cider vinegar and continue mixing. Once all the ingredients are smooth, crack the egg into the mixture. Continue mixing until all of the ingredients are completely blended. Shampoo your curls using a gentle cleansing shampoo. 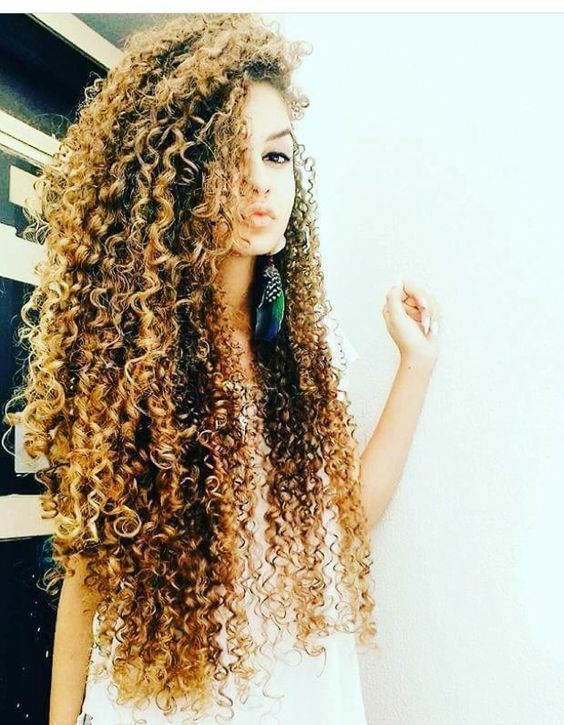 Once your curls are completely saturated and have been cleansed, section your hair into 4-6 even sections. Using your finger tips, work the mask throughout your strands, focusing on your scalp and any area where you may be experiencing problems. Apply throughout your curls, making sure all the strands are completely covered. Cover with a cap and allow to sit for 20-30 minutes. Once the time is up, rinse with cool water and follow up with a conditioner. You can use this mask once a week to see increased strength, shine and bounce in your curls. Have you ever tried any DIY curl care masks at home? If so, which ones work for you and what would you recommend to other curlies? Drop us a line and let us know!